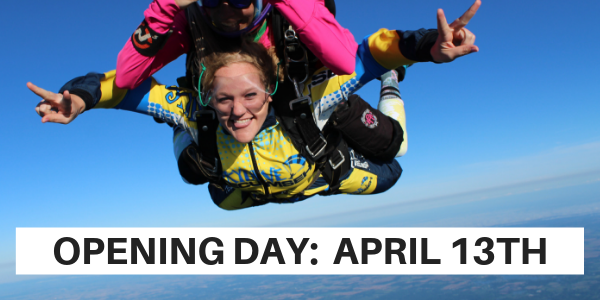 Skydive Tecumseh is located at the Napoleon Airport at 8607 Cady Road, Jackson, Michigan 49201. We want to hear from you! Have questions… we’ve got answers! Please contact us directly at 1-517-423-7720 or use our trusty contact form.